Our courteous and attentive reception staff will help you schedule your child’s appointment, assist you with all your account needs, and review our insurance policies. They are our front line to help and assure you that your visit will be a pleasant one. Some of our front desk staff members have been with us since we opened our doors 20 years ago. 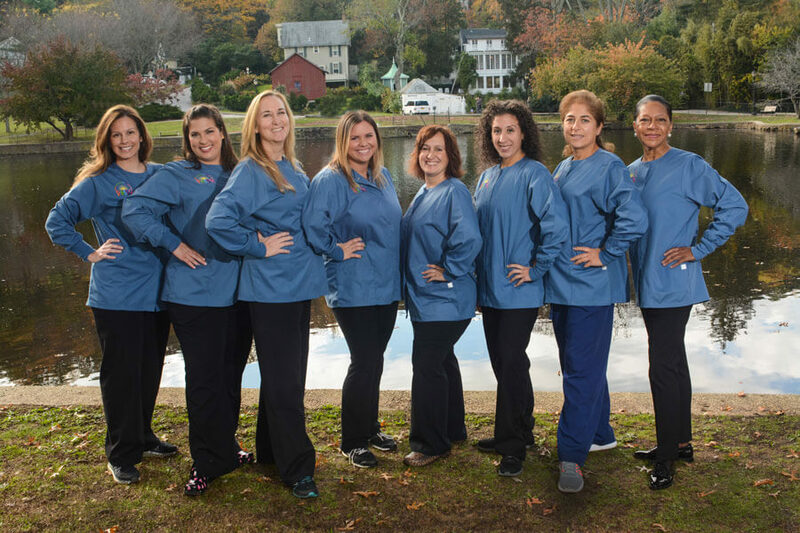 Our ever-so-helpful and delightful hygienists will teach your child how to properly brush and floss their teeth. They will take the time to review diet modifications and nutritional counseling to help your child maintain a healthy lifestyle. They treat children ranging from one year old through college age, and they adapt very well to the needs of each and every patient. 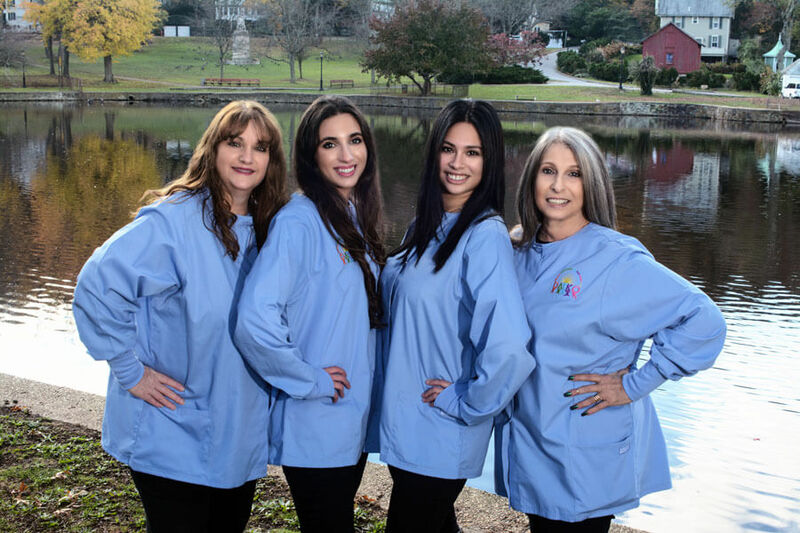 The assistants at Dental Association for Kids Only are the doctors’ “Right Hands.” Warm and friendly, they will show your child a step-by-step demonstration of what will happen at their appointment in a nurturing and non-threatening way. In addition to assisting the doctors with their procedures, their job is to make your child feel at ease. It’s precisely that teamwork approach that makes each child’s visit a comfortable one.